Are you interested in seeing someone’s Snapchat pictures and messages without letting them know it? If yes, then you will probably need to hack their mobile! Without touching someone’s phone you can get their details and know about their activity with the use of spy apps. This is the most convenient way of hacking Snapchat. 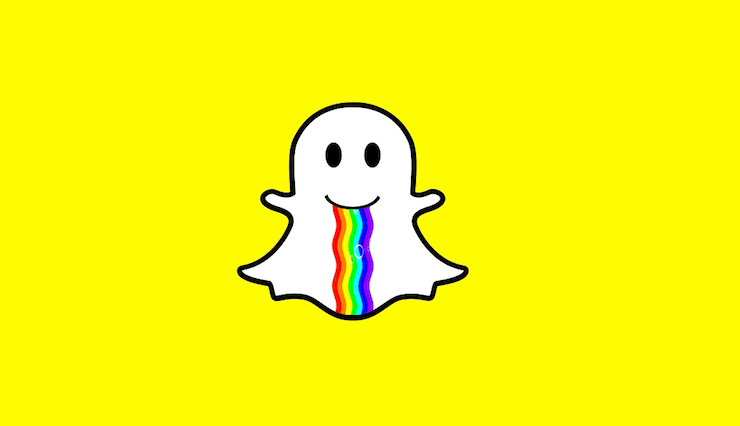 In this article I am going to cover the details of Snapchat hack. You will get the details about how to hack, how to use spy app and what are the benefits and feature of the spy app! So, before we start in details about the topic let us see the reason to hack someone’s Snapchat account. Most of the teenagers, adult and children of today use the Snapchat. Snapchat is the most used social media application through which you can take photos, edit your picture, use different filters and take funny pictures and share them. You can also chat with people through this application. It is really fun to use it but sometime you may feel bothered about your child or husband/ wife that with whom they are sharing their pictures. Is the other person to whom they chat are safe or using them up. To unreveal the truths of any kind the spy apps like TheTruthSpy is used and you need it to hack Snapchat. 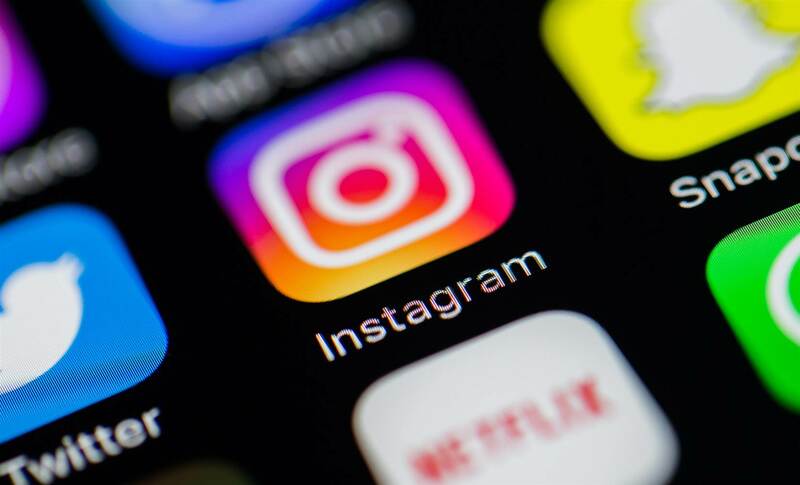 You can know what your child share on social media and the person whom they chat everyday can cause harm to them or not. When you are aware of the activities then you can control the situations easily. But if you remain unaware then your child may get corrupt or harmed from the influence of other person. Did you see how simple it is to use TheTruthSpy? If you choose any other spy app then you will have to follow the complex procedure of spying but here, you are easily able to hack someone’s phone following simple steps. Also, after logging in to the spy app you will be able to control the target phone using the control panel. You can “control” here means to spy. You can see what password the target phone use to log in to the Snapchat. You can see how much time is spent by user on the snapchat. You can read their messages, deleted ones too! Isn’t it fantastic? You will become a real spy using this spyware. On the other hand if you use any other Snapchat spy service which claims to provide you every details of the user. You will enter your details they ask for, they will ask you to wait for a minute and after sometime you will find that you are unable to connect to the services. This happens as those silly, fake services provide use your information and fools you up! They get paid for doing this kind of activity. 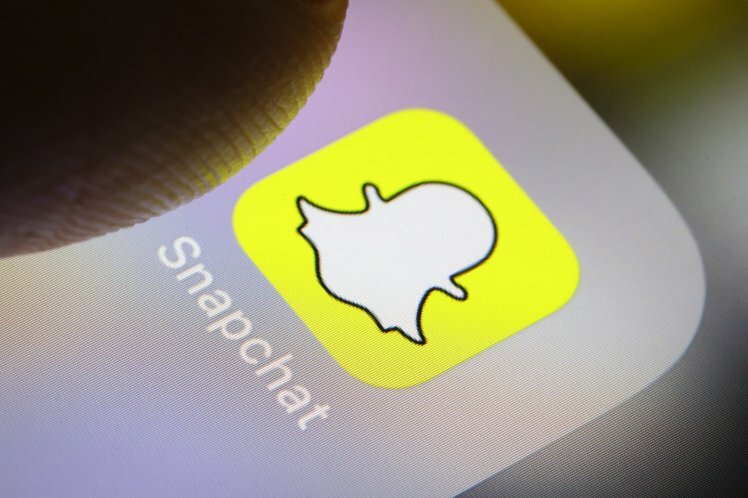 So don’t rely on any other modes of hacking Snapchat or you will end up getting used. GPS location tracking– an abbreviation GPS stands for global positioning system. This technique is used to find the location of the entity or person. Using the GPS tracker you can get the information about exact location and track the movement. Companies dealing with transportation work can use his feature to know whether their material has reached the other place on time or not. In this way the owner or the boss of the company can make progress report as well as know route opted by drivers for delivering product. In case of parents or spouse this feature helps to know their loved ones exact location. Whether the kid reached the school or not can be known. You can get the list of target phone location. Location details are provided like the longitude and latitude. Date and time stamps are provided to when at what time target was present at the location. Manage calls– TheTruthSpy allows the user to look at the calls made from the target phone to other phone. Also, the received and the missed call details are also displayed along with the phone number, name, date and time of call. The call log detail of target phone is splayed in your control panel. You can access them whenever you have internet connection. You can also download the records to your phone or save them. Record the app usage– if you are curious to know how much time is spend by your kid using mobile phones and which app they are using most then use this feature. This feature of TheTruthSpy allows the user to monitor all the applications installed in target phone and record the times spend on each application. Using this feature you can know where your kids or spouse remains involved. You can lock that application so, that kids or spouse doesn’t use that application much. Not only you can record the usage of the app but see the name and date of installation of the app. You can also access downloaded URL for that application. Monitor the internet activities– this is the amazing feature of TheTruthSpy that allows the user to monitor internet activities of the target phone. Using this feature parents or employers can know the websites visited by the kids or employees. Each and every URL visited by the target person will be displayed on your mobile. In addition to this you can look which URL is most visited and at what time and date. The details will be displayed in your control panel when you are connected to the internet you can access the information and download it. If you find that your kids or spouse are visiting any inappropriate website or URL for long and getting influenced from it then you can stop them. Monitor SMS– TheTruthSpy lets you see the SMS sent and received on the target mobile. Not only you can see the time or date of sent or received messages but you can also read their messages. You can see the number from which SMS had came and the name of sender. You can read the content of SMS and if find it useful then you can save it or download from control panel. Using this feature you can read the bank SMS of your spouse which he deleted. You can know how much money is available in their account from such SMS. Key logger– this monitoring software records the keystrokes made on the keyboard of the system in which it is being installed (target mobile). Using this feature one can know the username, password and other details of the target person phone easily. 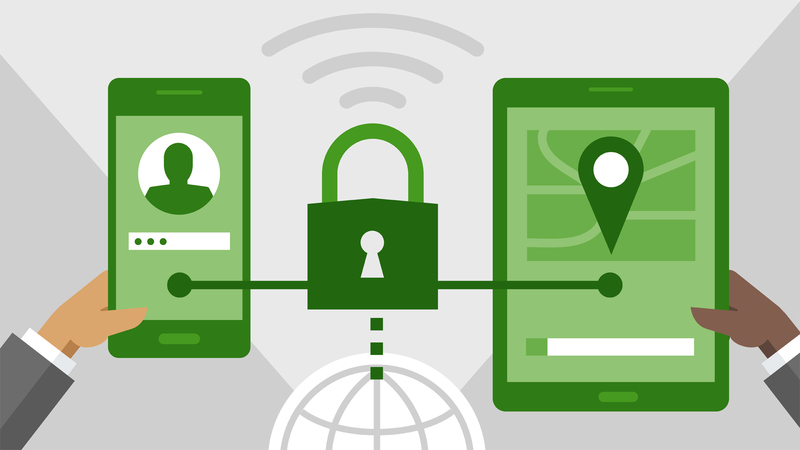 You can know the patterns drawn to unlock the mobile or certain app. It is useful feature in case the target person forgot his or her password then you can get the password of the mobile and unlock it again. Read contact history– you can know the phone book entry of target mobile using this feature. In addition to this you can look at the numbers, names saved in phone book of the target phone. Also, whenever any new number is added in phone book that is also saved in your control panel. You can access the history in control panel with the help of internet connection. Reading the contact history you can know people to which your spouse/ kids/ employees contact. Ambient listening– to know what is happening around the target phone this feature is used. You can make a hidden call to target cell and then do ambient listening. Also, if you are interested in recording the surrounding voice then you can do it. Using this feature is best when two people are having conversion in live and you are not available to listen to their talks. You can make a hidden call and get the conversation recorded. Live call recording– to use this feature you have to choose the number whose call is needed to be recorded. Whenever the phone call with that number will come on target cell phone, it will be recorded immediately and send to your control panel. From control panel you can access the recorded call and hear the conversation. This is an amazing feature and this feature is not offered by competitors. Whatsapp spy– easiest mode for conversation today is using Whatsapp. You can chat, make video calls, phone calls, and send pictures and videos using this feature. Your kids, employees, spouse make use of this application? If yes, then spy it as most of the information about the kids and spouse which they hide will be found here! Whatsapp spy allow you to record messages, calls, videos and photos send and received on the target phone. 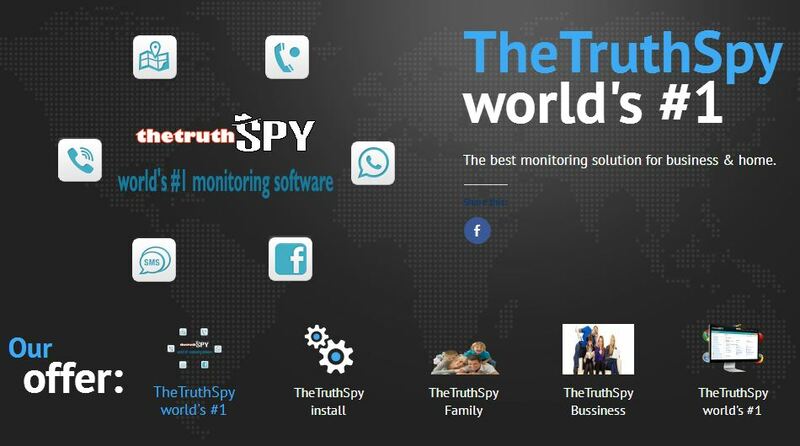 Social media spy- TheTruthSpy allows user to spy on social media applications and sites used by the target phone. Social media application includes- Messenger, Facebook, Viber, etc. these are most common social media platform that every person uses. Hacking or spying this platform is necessary in case of kids. This will help you to know kids are making good use or bad use of the social media platform. If any personal information like phone number, etc are shared on social media platform then you can stop them. These are some of the amazing feature of TheTruthSpy. These are the benefits experienced using TheTruthSpy. You can download the spy app on any device iPhone, smartphone, etc. make sure you have an android mobile to spy. Before downloading the spy app you need to take trail or read reviews as these are helpful. You will follow the steps given in app properly in order to make it function well. This spyware is undetectable on other devices thus; your identity will never be leaked or revealed. This link http://thetruthspy.com is for downloading TheTruthSpy. Do not use any other website to download this app. You will get the details and usage of this spyware on the website. By accessing the website you can download and take free trail and then purchase the app for further use.